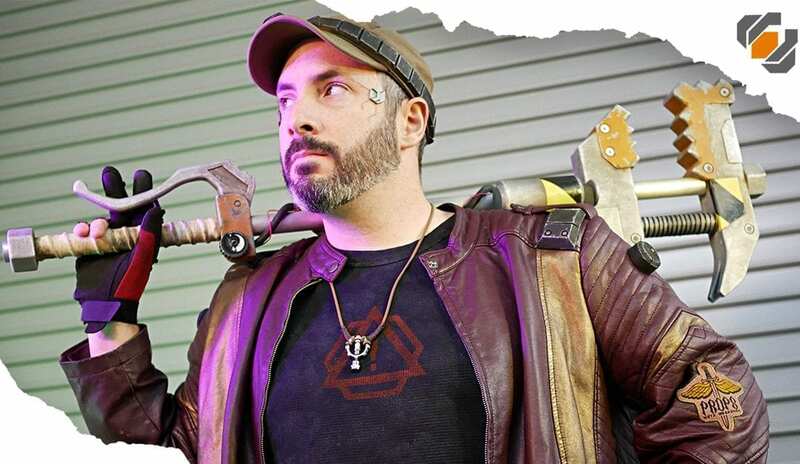 Leather Basics: Tools, Tooling, and Techniques! Bill learns some leather working basics from his buddy Gregg of Bjorn’s Workshop, our local (not for long) leather expert! 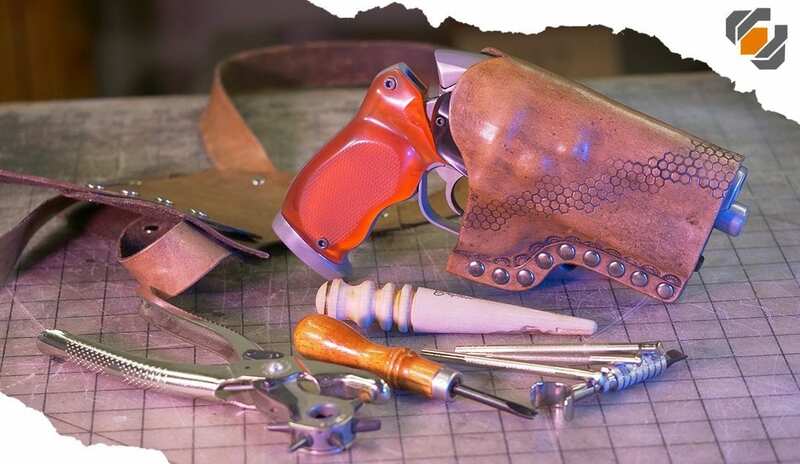 Together they cover some beginner tools and techniques and make Bill an awesome holster! 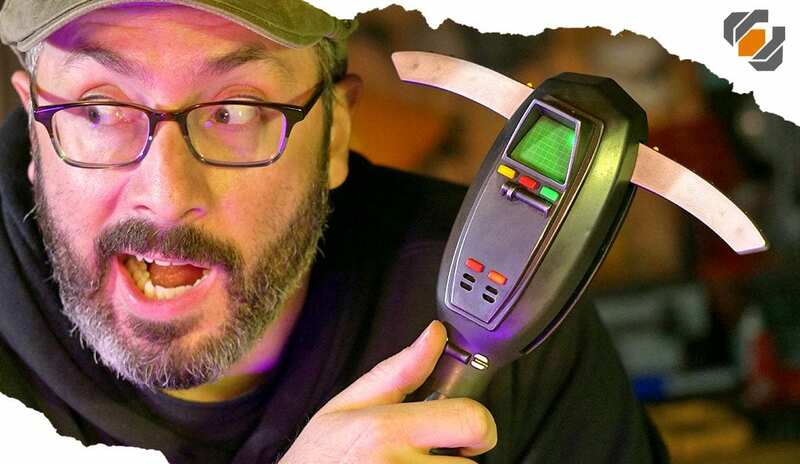 Bill shows you how to mod a fantastic PKE Meter toy from the Halloween store to give it a worn, realistic finish. 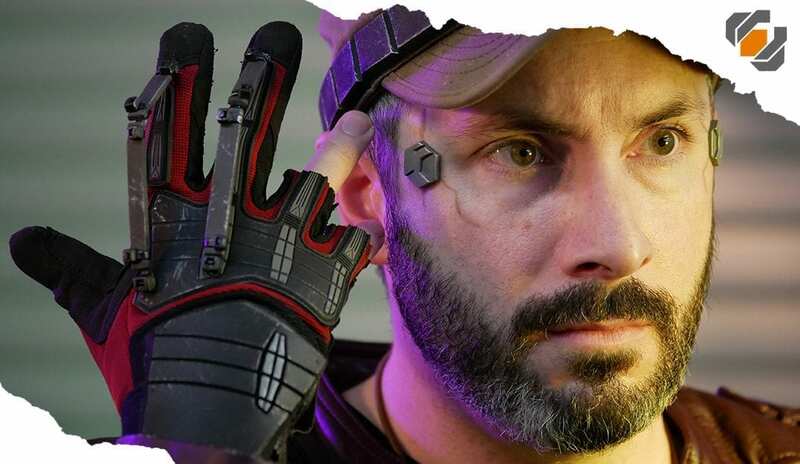 Bill needed a cool prop to compliment his Cyberpunk 2077 inspired costume for TwitchCon. The Whammer was born in just one day! 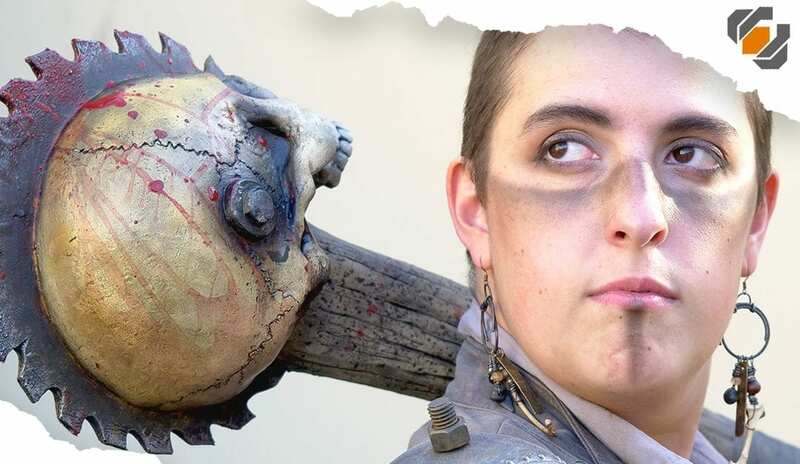 The build covers EVA foam crafting, breaking down a large prop for shipping, and fast painting. Ahoy matey! 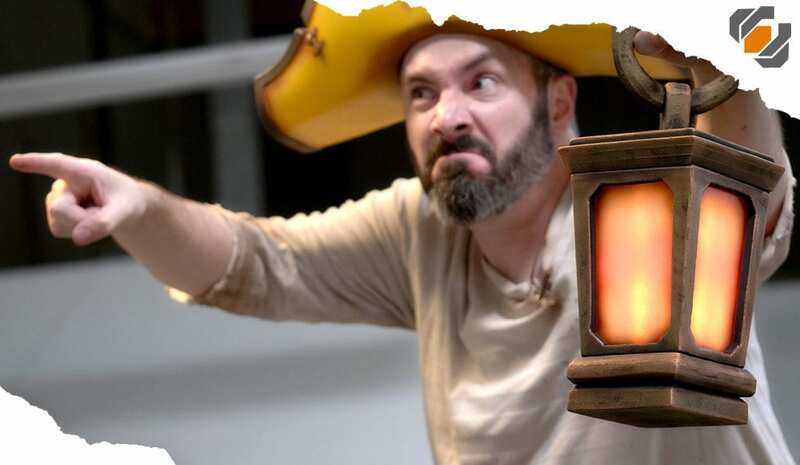 In this video Bill shows you how he built a working Sea of Thieves pirate lantern using just plastic, EVA foam, and some LEDs. This great little project was built from scratch in just 4 hours!